It’s Cyclocross season! 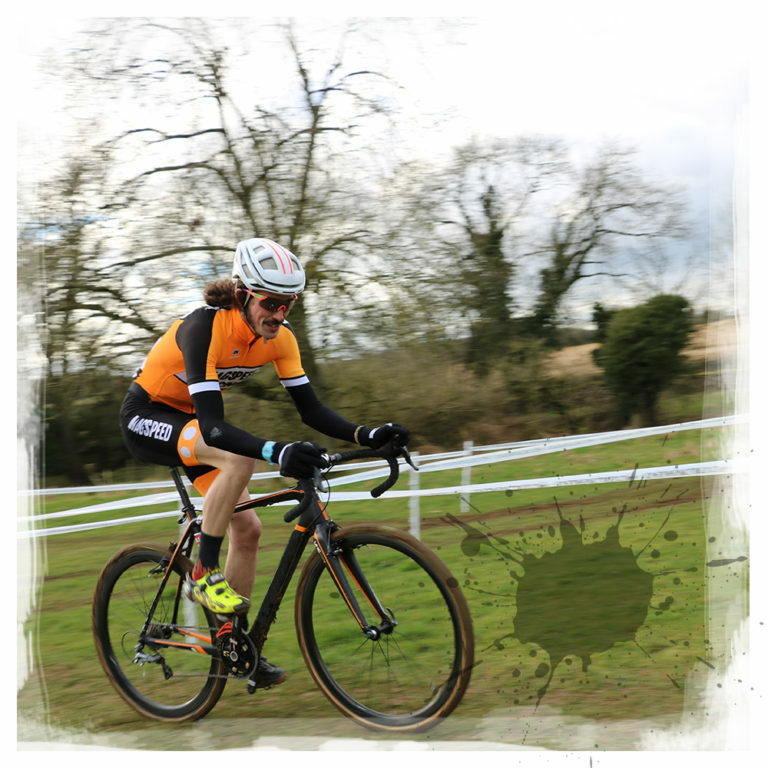 Every year more and more cyclists are heading to their local Cyclocross League to do battle on parkland and muddy fields…. With competitor numbers increasing all the time across all categories Cyclocross is the perfect cycling discipline for all the family, where it’s not unusual to see the kids race in the shorter morning events before Mum and Dad take on the challenge in their respective categories later in the day. With races lasting between 45 minutes to an hour you can expect short, sharp racing, packed full of action; the atmosphere is always welcoming with a real sense of community too meaning that Cyclocross season is now the highlight of many competitive cyclist’s year. Whether you’re just starting out on the Cyclocross scene or are simply looking for a timely mid-season upgrade we’ve got some great value Cyclocross bikes including our own Merlin alloy cross bikes specced with disc brakes and a choice of Shimano groupset. 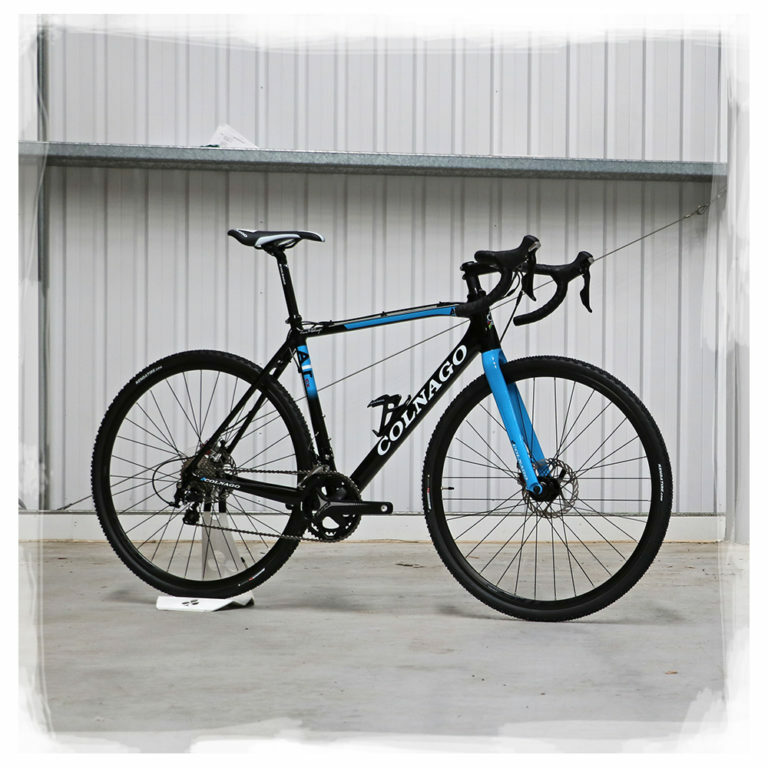 We also stock cross bikes from Colnago and Ridley two of the most established brands in Cyclocross racing with both achieving multiple World Titles over the years. 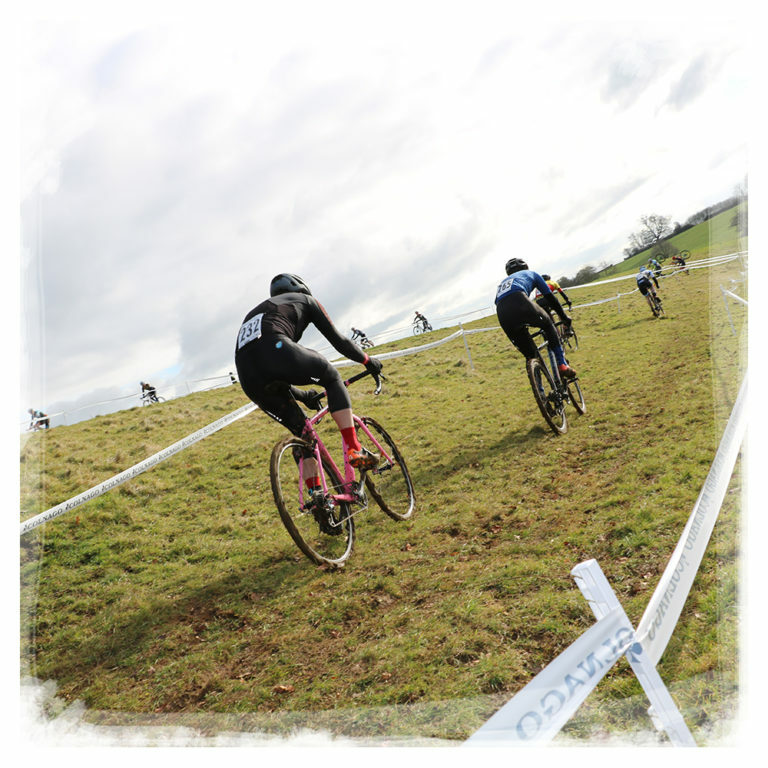 Cyclocross tyres have to cope with grass, mud, sand and soft ground and feature different tread patterns depending on what type of conditions and terrain they are designed for. There’s a wide choice of knobbly tread-patterns available from very fine file treads that are designed to roll fast in dry or hard packed conditions to more aggressive, well-spaced knobs that provide excellent levels of grip on soft ground while also shedding mud to prevent the tyres getting bogged down with excess mud. The most serious Cyclocross racers out there will have access to multiple sets of wheels with different ‘tub’ tyres featuring different tread patterns permanently glued onto the wheel of the wheel rim, this allows them to prepare the bike specifically to match the conditions of each race. 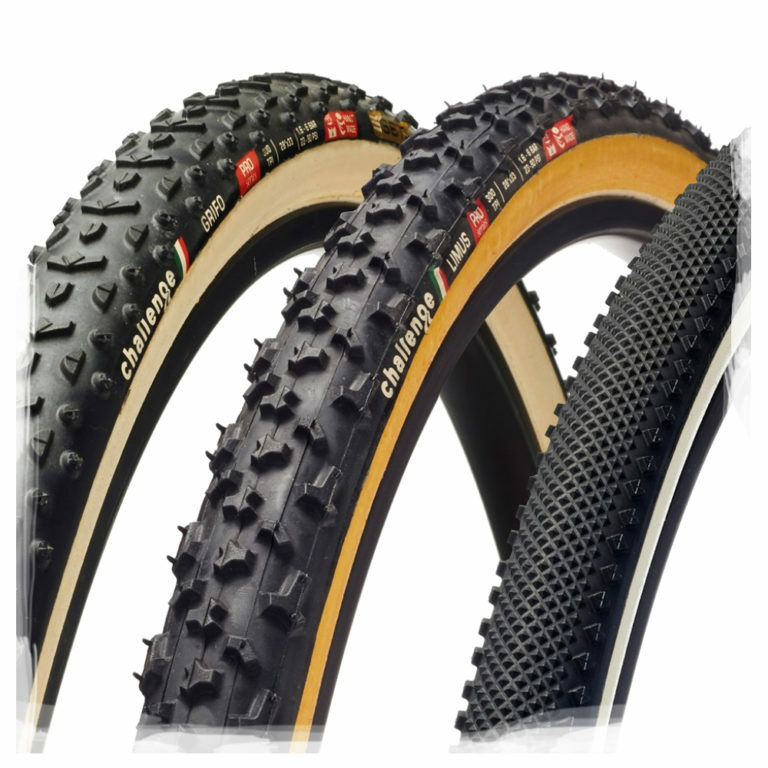 If you’re starting out or are just not that interested in taking things that seriously then a good set of Cyclocross clincher-type tyres with an all-round tread pattern on a conventional wheel will work just fine. If you’re trying Cyclocross for the first time and are coming over from road cycling you’ll need to get set up with a slightly different clipless shoe and pedal combination! 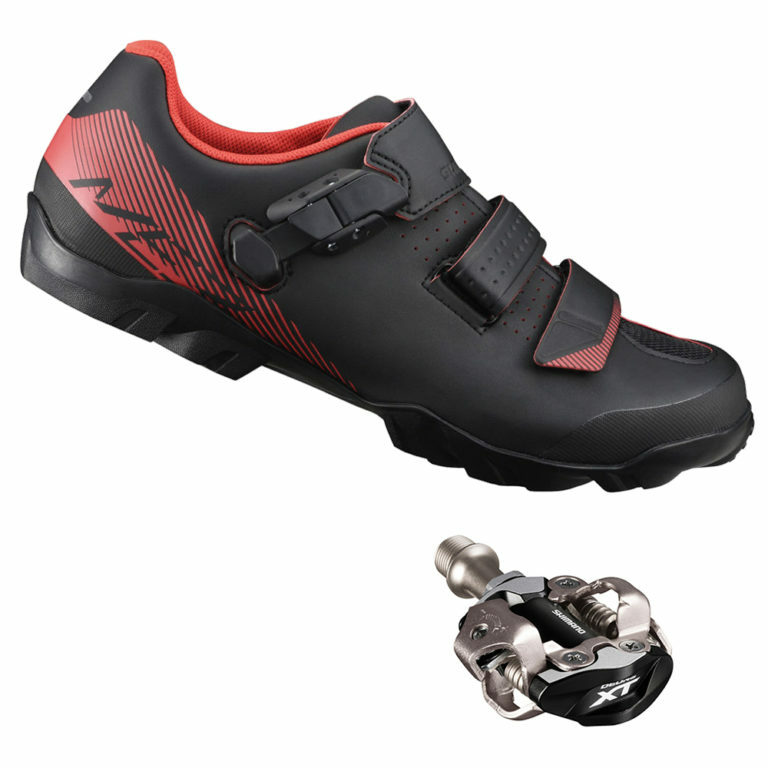 Off-road clipless pedals (generally known as SPDs) are double-sided and are designed to shed mud and remain functional even in the wettest, most-muddy cross races while clipless (SPD / MTB) shoes feature tough nylon or carbon soles with a recess for the metal cleat set into the base of the shoe and an aggressive tread pattern designed to provide ample levels of grip when you’re running off the bike. We’ve got a large range of off-road pedal and shoe options available from some of the best brands available. When you’re racing Cyclocross during the colder months of the season you’ll need some full finger gloves to keep your hands warm while allowing you to shift gears and brake effectively. Wearing lightweight full-finger gloves means that you can still use your controls easily without any interference from the bulk of a full-on winter glove but at the same time they offer a good level of protection from the elements and the terrain in the event of a mid-race crash. 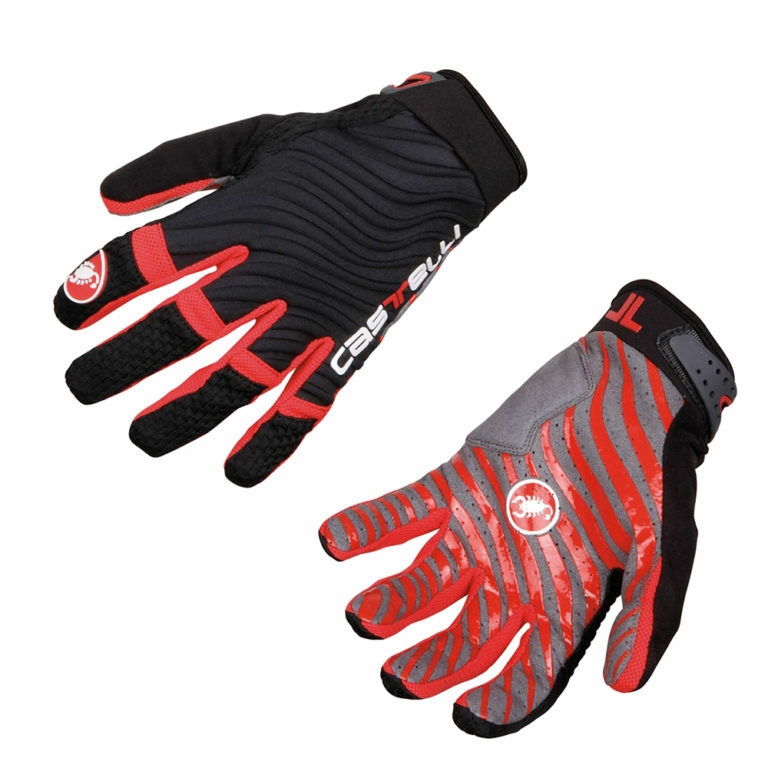 Racing in cold, wet, super-muddy conditions you’ll even see racers pulling mud from their bike frame as they shoulder the bike, clearing it of mud as they go, again this is made slightly easier with lightweight full-finger gloves. 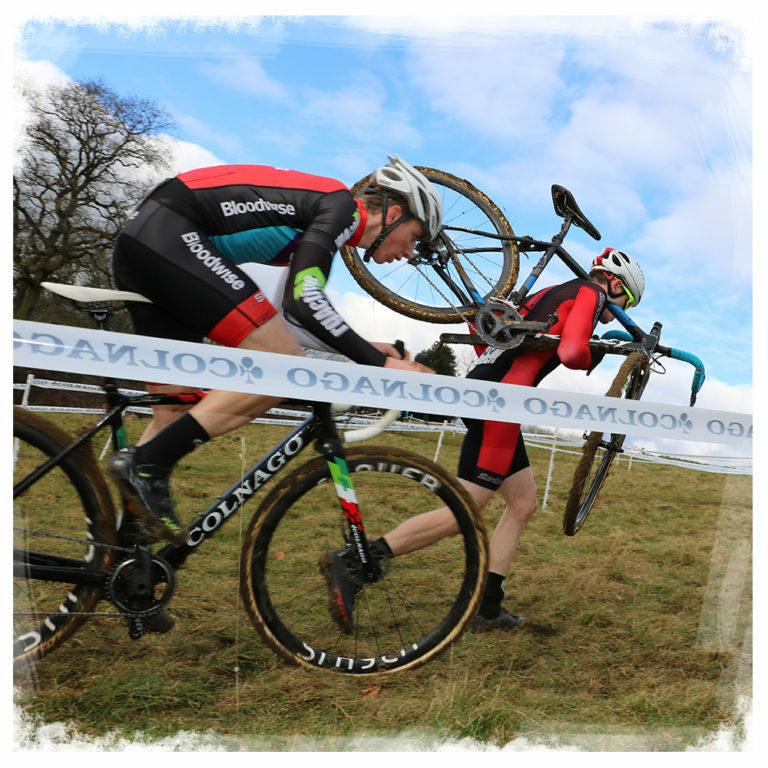 The Cyclocross season in the UK runs from September to late February or early March. With league races taking place every weekend, usually on a regional basis and a National Trophy series featuring once or twice a month at different venues around the UK there’s plenty of opportunities to race, so why not get equipped and join the fun?!….. Tagged cyclocross, cyclocross bike, cyclocross for beginners, cyclocross racing, start racing, starting cyclocross. Bookmark the permalink. Great read , I have a passing interest in having a go , Is there a decent website that may list some races here in the Northwest ?